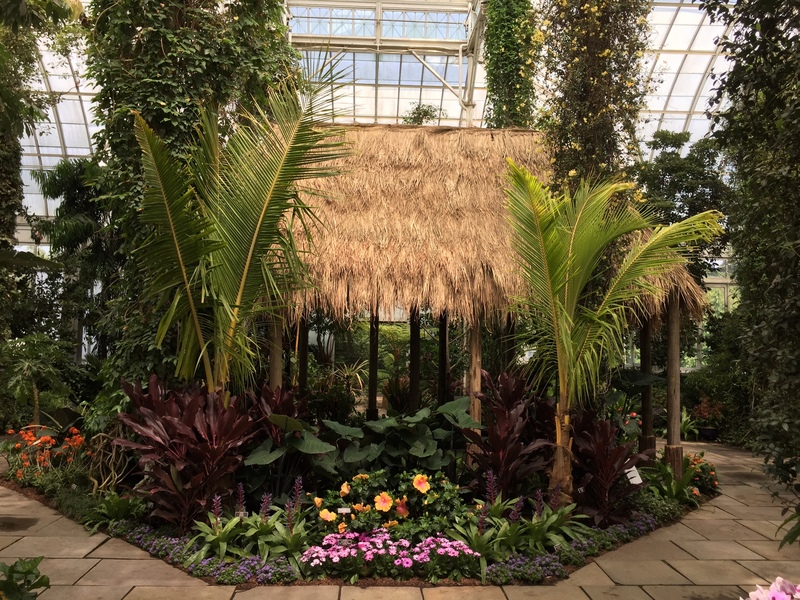 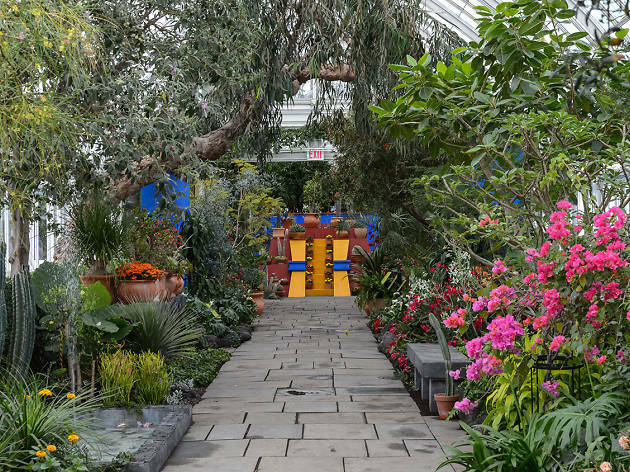 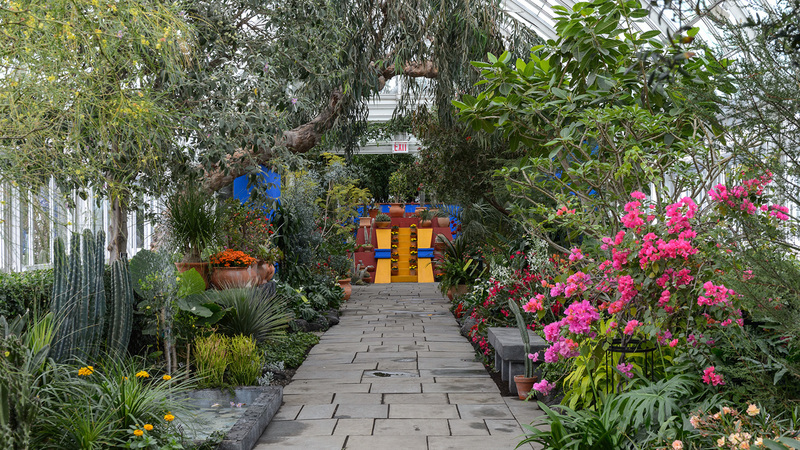 The New York Botanical Garden is one of the best New York attractions for a reason—it has a 50-acre forest, a palace modeled after Spain’s Alhambra, a rose garden, an observatory and plenty of spots to hideaway from it all. 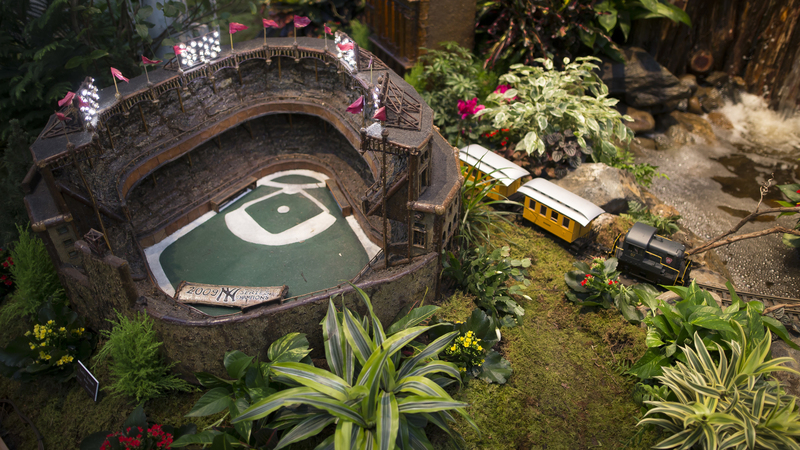 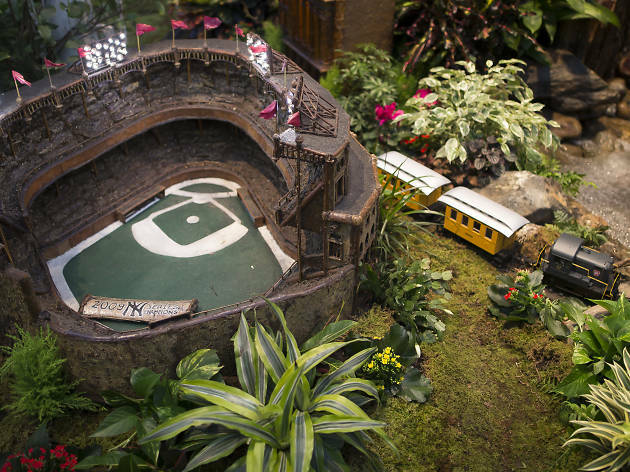 Plus, it hosts plenty of beloved events like winter's Holiday Train Show and the Orchid Show. 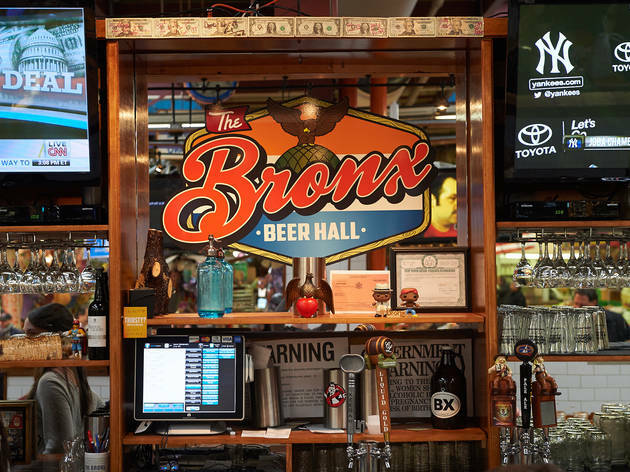 Let’s face it: We all get tired of pounding the pavement now and then (and hearing every damn thing our neighbors do), so head to the Bronx to take a load off. 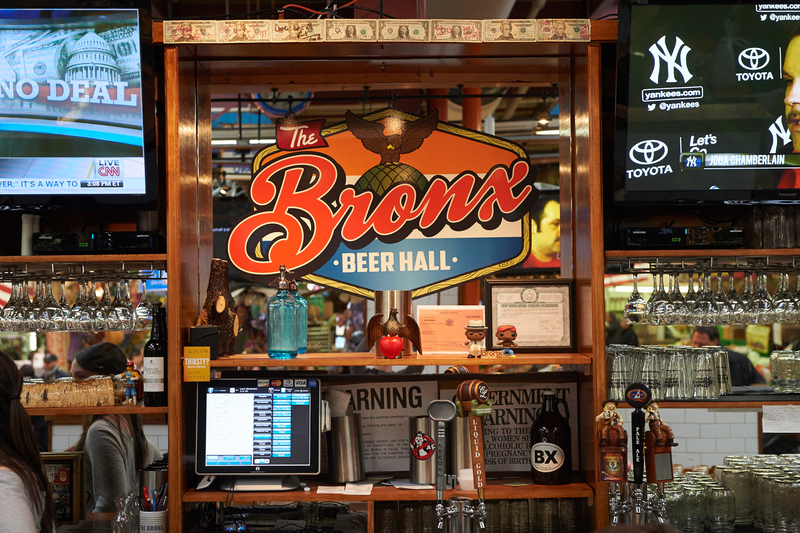 Make sure to check out some of the other wonderful things to do in the Bronx, too. 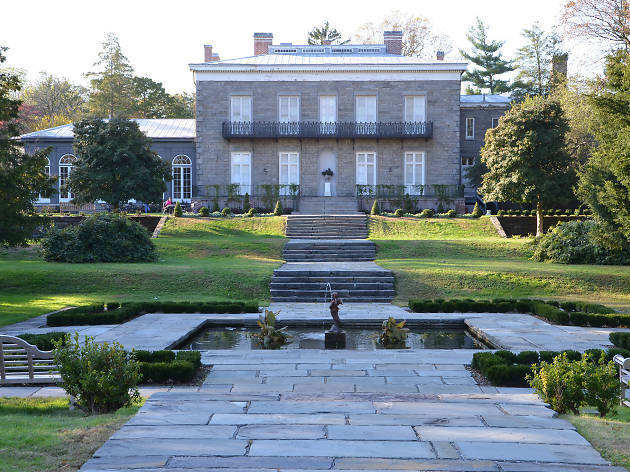 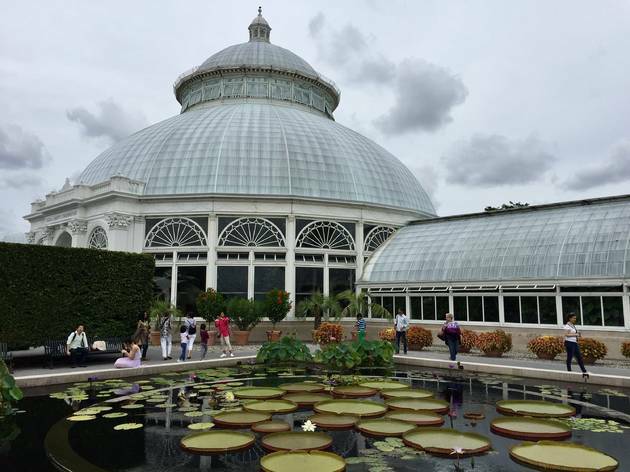 Where is the New York Botanical Garden? 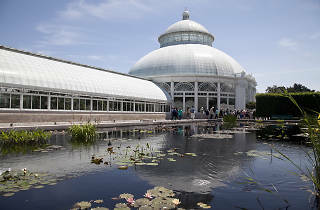 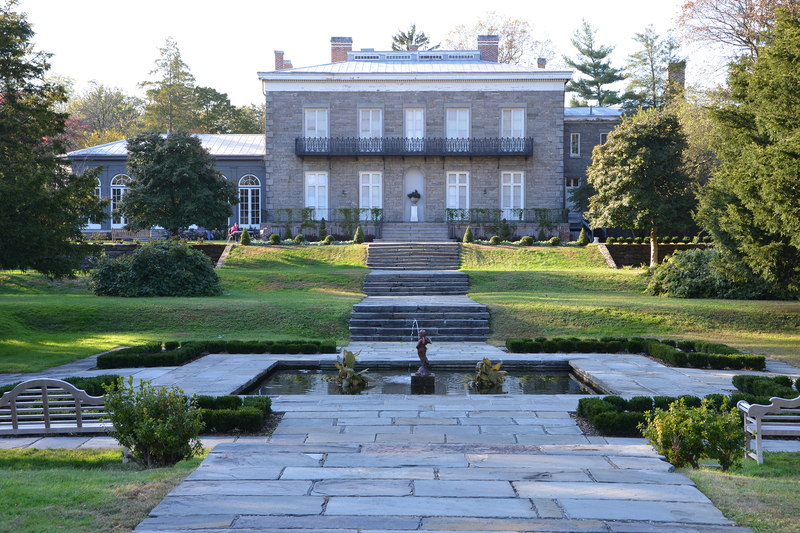 The New York Botanical Garden is located at 2900 Southern Blvd, Bronx, NY. 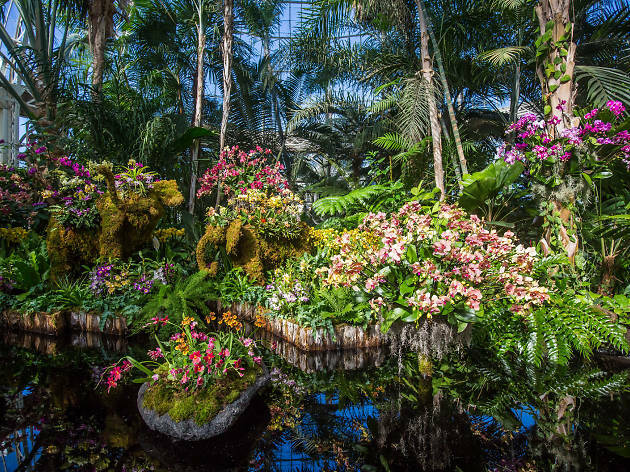 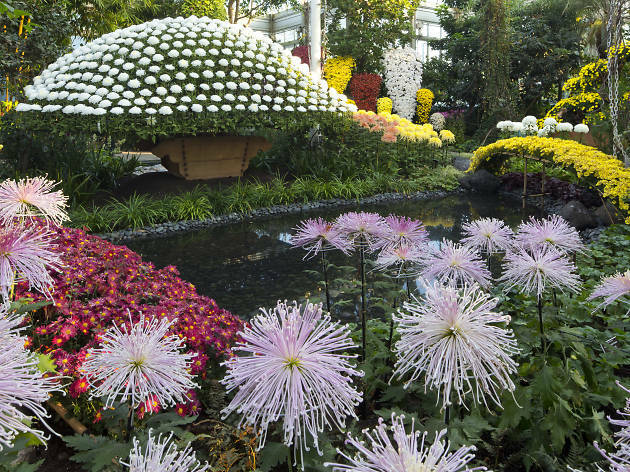 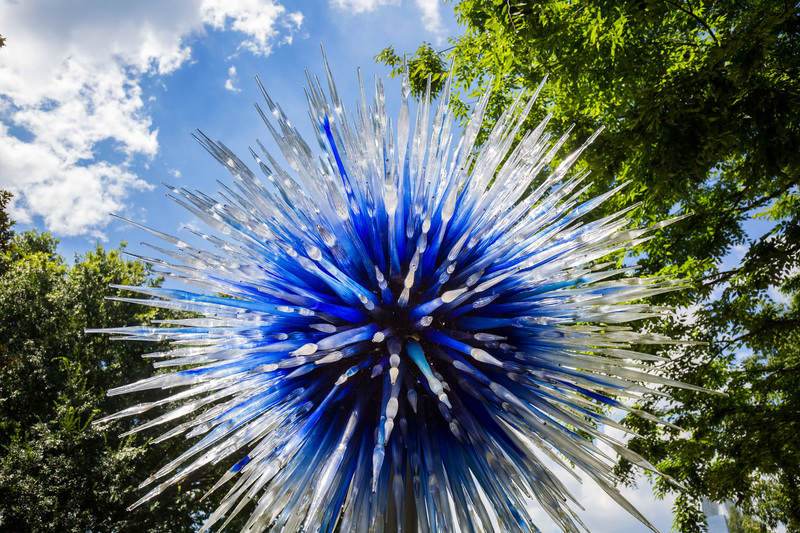 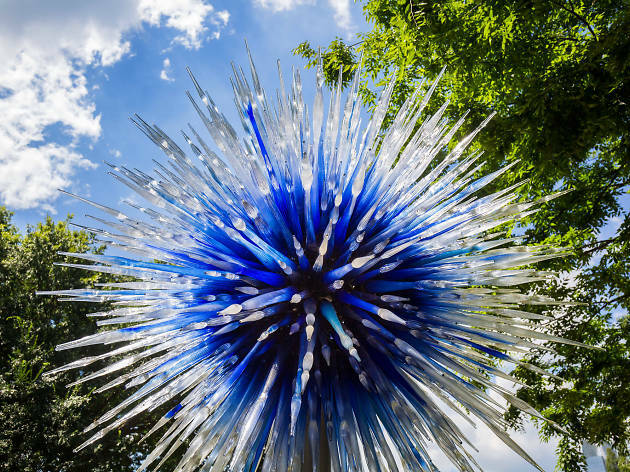 How do I get tickets to the New York Botanical Garden? 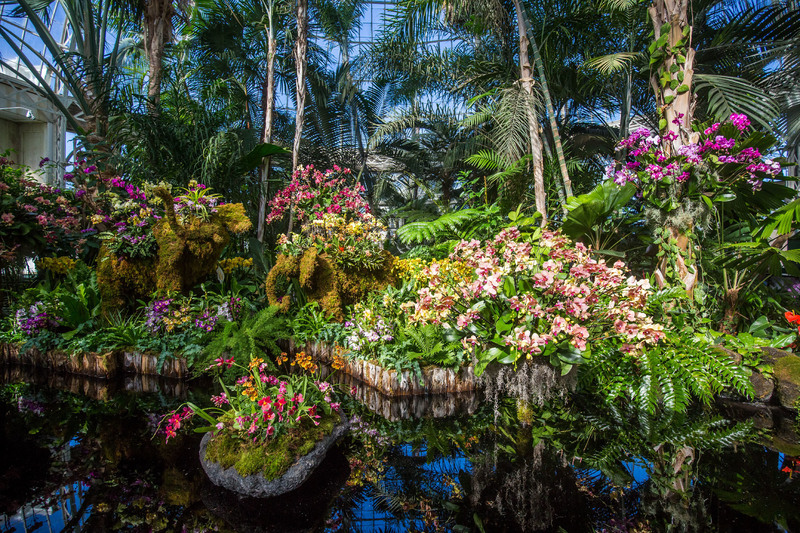 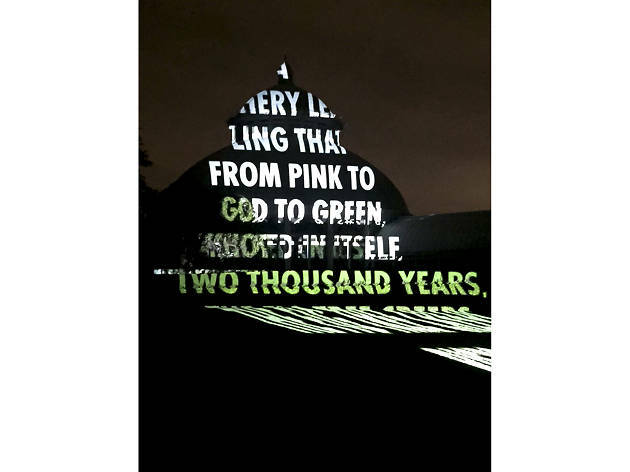 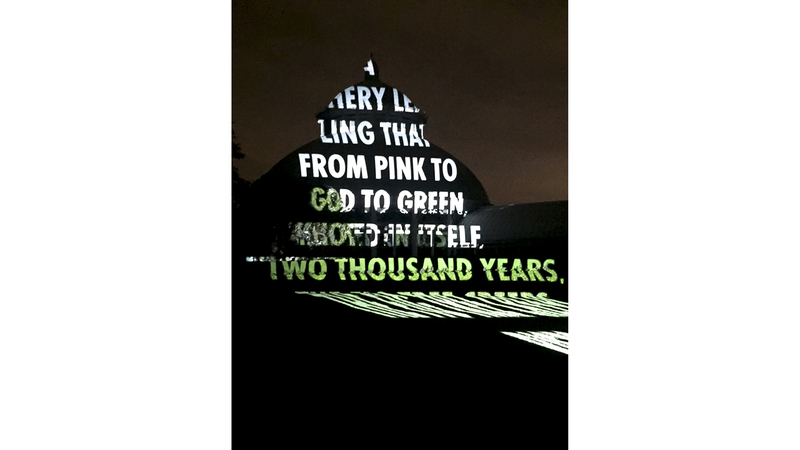 Tickets can be purchased at the New York Botanical Garden's website or at the venue. 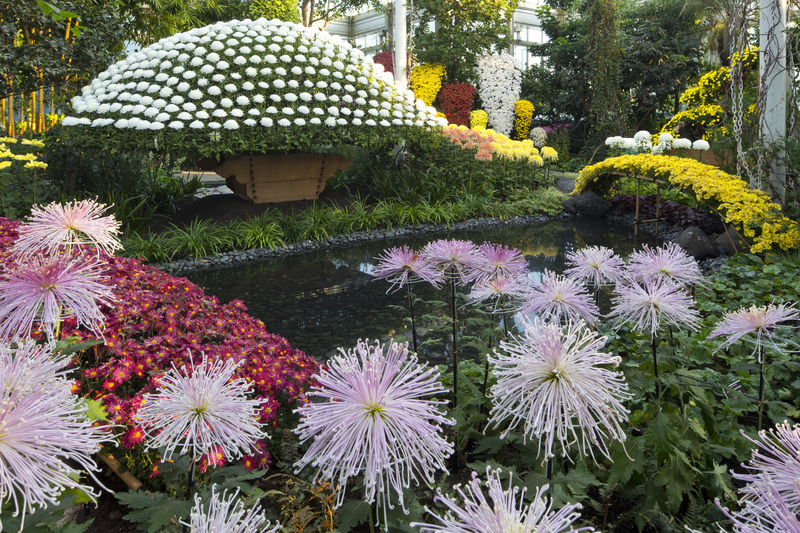 Weekdays: Adult $23, Student $20, Children $10, Children under 2 free. 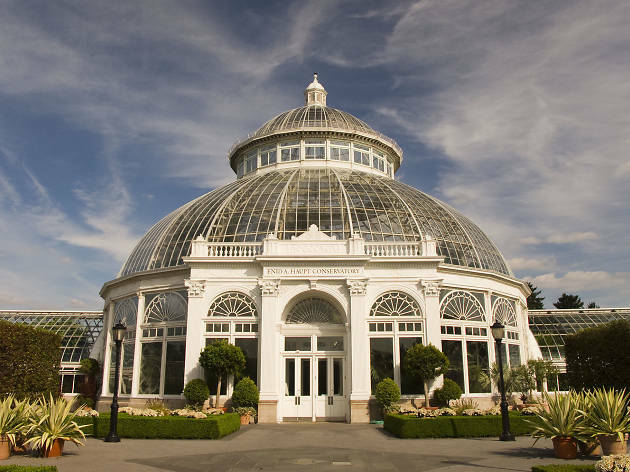 Weekends and Holidays: Adult $28, Student $25, Children $12, Children under 2 free. 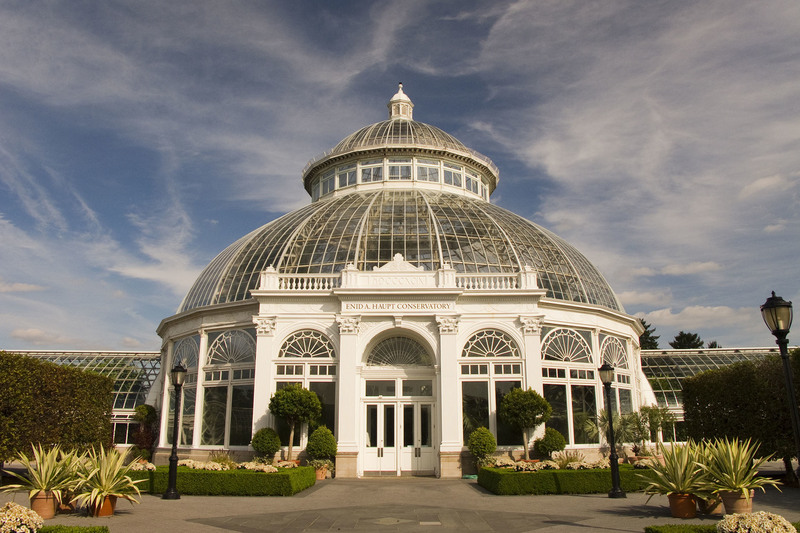 Here's a little hack: If you get a free cool culture card, entry is gratis! 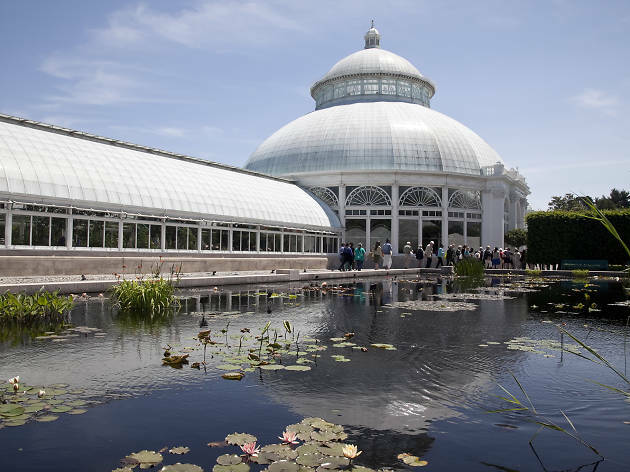 What's the best way to get to the New York Botanical Garden? Take the Harlem Line on Metro North Railroad from Grand Central Terminal to the NYBG or take the 2 train uptown to Southern Blvd in the Bronx and transfer to the Bx19 bus to 174 St.